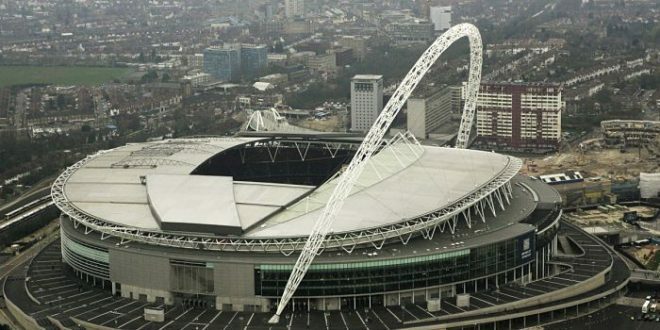 Are you planning to take a fly or ride to Wembley Stadium soon? Don’t think it twice; we got you the 5 cheapest hotels down the area you are going to. The Wembley Stadium is the home of the England national football team, but it also hosts the FA Cup finals and semifinals, the Capital One Cup finals, the Football League Trophy and playoffs, the FA Community Shield, the FA Vase, and the FA Trophy. Many spectacular and historic games had been played there. The 2016 finals of FA Cup and Capital One Cup were absolutely amazing, specially the second one. This fascinating stadium was opened in 2007 and is the successor of the legendary and original Wembley Stadium. It has a 90.000 people capacity, which makes it a UEFA category four stadium, the top flight a European stadium may have. Wembley is the biggest stadium in England and the second in Europe by capacity, being Camp Nou the highest capacity stadium in Europe. This piece of art stands out for his unique arch, which supports the retractable roof of the stadium; feature was made with the intention of making the game enjoyable in all kinds of weather. The roof never gets completely closed, so the grass can get enough sunlight to grow. This stadium is bigger and better than the old one, the seats are larger than before, so people can seat comfortably. The stadium can adapt the pitch to all sport modalities like Rugby, American Football and athletics, but to do that is needed to low the spectators capacity. There are some games scheduled during the rest of the current year that you should not miss for anything in the world. For example, Liverpool will face Barcelona on august 6, on the very next day, Leicester City and Manchester United will clash for the FA Community Shield. You can support the Three Lions on October 8 when they receive Malta or November 11 against Scotland. However, there are always big concerts on Wembley Stadium, Coldplay, Rihanna and Beyoncé are always playing there. But if you just want to know this awesome place you can take a tour, the tours length is about 74 minutes and is completely interesting and entertaining. So whatever you like the most, football or music, you should go at least once in your life to that incredible stadium, and when you do it, crash on one of these 5 cheapest hotels near Wembley Stadium. This hotel is really close to Wembley Stadium, just 7 miles away, and other London tourist attractions. It has a friendly staff and all kind of accommodations; flat screen LED TV, DVD player, sky channels, wi-fi and tea/coffee facilities. This hotel has an ideal location; the most important public highways surround it, the underground tube station is really close, so you can go wherever you want anytime of the day. You can make your reservations via website if you want. This is hotel is a really good option with a great prize if you are thinking about going to the most famous stadium in the world. 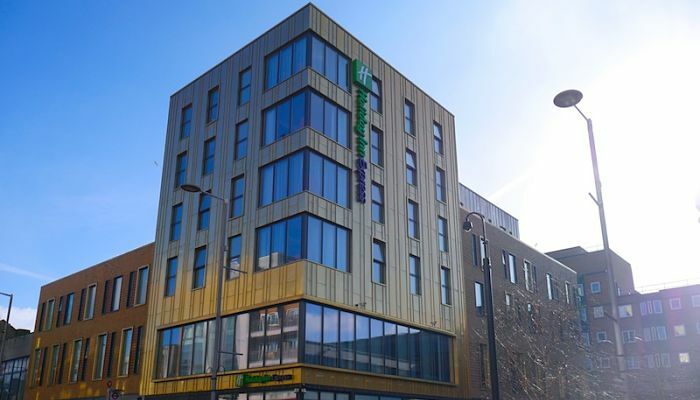 Holiday Inn London Ealing hotel offers an excellent service, with a nice staff and great accommodations this is definitely the best option for you and your wallet. Holiday Inn has facilities for disabled guests, air conditioning, heating, free Wi-Fi, daily maid service, meeting and banquet facilities, TV area and plenty more. This hotel is 5 – 6 miles away from the stadium; it depends on which road you take. In terms of location and prize, Holiday Inn London-Ealing would be a top option. This modern hotel has 25 rooms to offer across 4 floors, it is only 7 miles away from Wembley Stadium and it has been recently refurbished. It looks really nice and cozy, so we guarantee you that you will be sleeping in a great place. 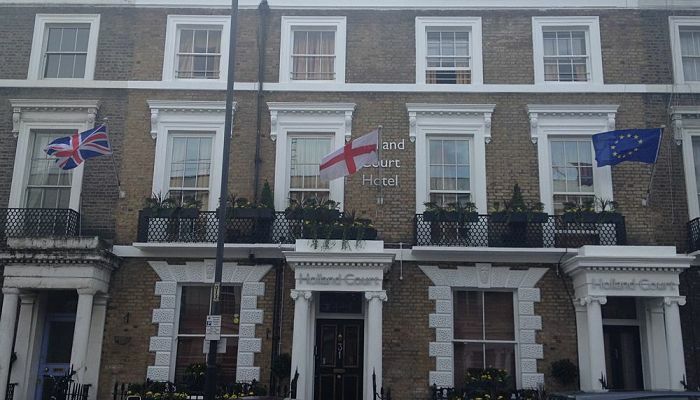 Holland Court Hotel is open 24 hours a day, 7 days a week. So feel free to make a reservation anytime you want. Located in the heart of Central London, so you will have access to all the great places of the city and the main transportation centers. This hotel gives that friendly, familiar, warm feeling. It’s located in a neo Georgian style building and it has been open for more than 30 years. 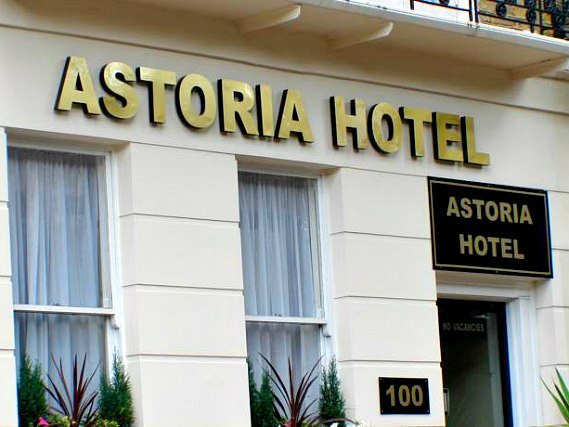 Astoria Hotel also offer a luggage store service, a full English or continental breakfast every morning in the dinner room, telephone, flat TV, and coffee/tea facilities. Astoria Hotel can meet and even exceed your expectations. This is a nice place to stay and its really cheap. Don’t think it twice if it’s available by the time you decide to visit Wembley Stadium. This is a nice hotel to stay. Make your reservations with time advance because this is a popular one of the people who travel to Wembley. The hotel is just a third of mile of the greatest stadium on earth. 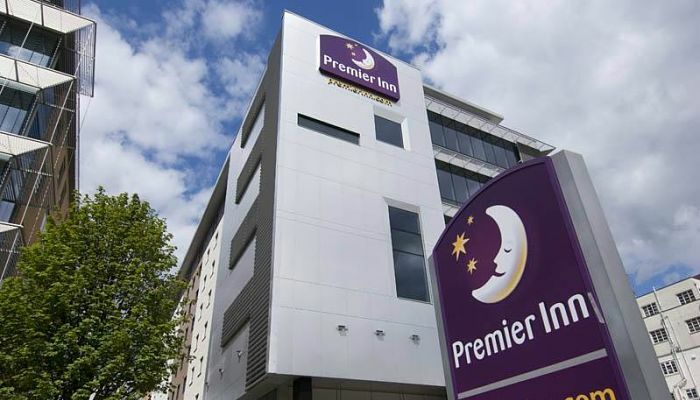 Premier Inn London Wembley Park has its own restaurant, parking lot, free Wi-Fi, and air conditioned rooms, plus cozy beds and beautiful rooms for single persons and entire families. If you decide to go flying to visit Wembley Stadium, this hotel would be ideal for you; is just 14 miles away from the Heathrow Airport. Premier Inn has something called ‘Good Night Guarantee’, if you don’t sleep well they’ll give you your money back. 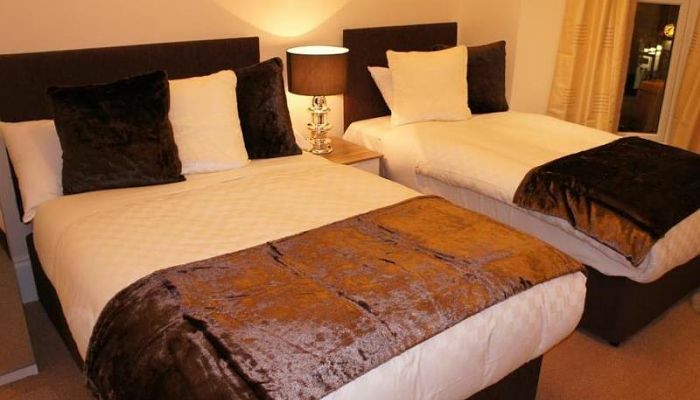 Their rooms have the luxury kingsize hypnos bed, which is one of the best beds on the market right now.